. @lionsdenkxip haven't beaten the @rajasthanroyals in 5 previous visits to the Sawai Mansingh Stadium.
.@henrygayle needs just 6 to become only the 2nd overseas player to amass 4000 #VIVOIPL runs. 79 from @henrygayle & a fiery 46* from Sarfaraz Khan propels @lionsdenkxip to a total of 184/4 in 20 overs. The @rajasthanroyals are off to a flying start here in Jaipur. 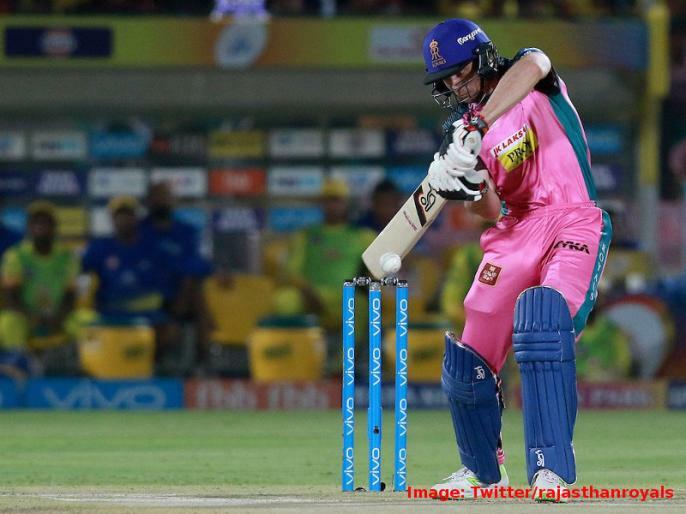 RR vs KXIP Live Cricket Match Streaming, Updates, Highlights, Results, Live Blog: The fourth match of the 12th season of the Dion Premier League (IPL) will be played between Rajasthan Royals and Kings XI Punjab at Sawai Mansingh Stadium in Jaipur.